Charge Microsoft Surface Pro 6 battery from your computer or USB charger. Compatible with:Microsoft Surface Pro 6. 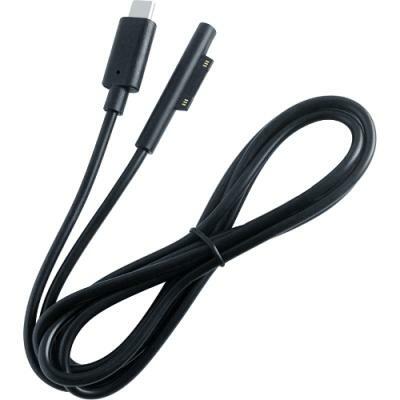 This USB type-C cable can be used to charge Microsoft Surface Pro 6.